What makes our trash drop-off facilities the best? 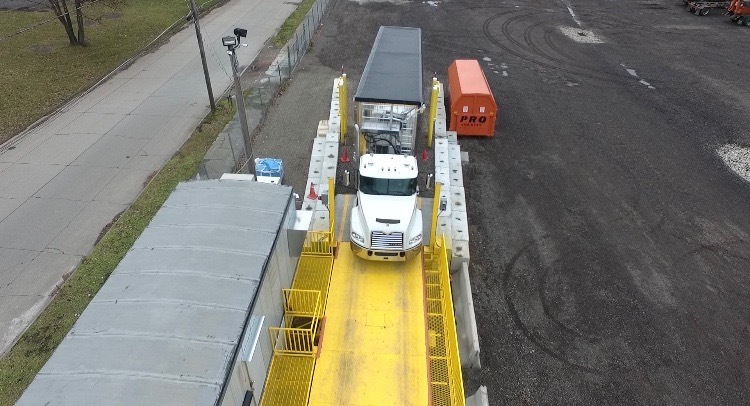 Located right here in Erie, Pennsylvania is the first public transfer station. Created for a safer environment and more jobs to the downtown Erie area. We have created structured procedures for recycling and trash drop-off in erie pa. We ask all customers to follow the procedures to assure the flow of the operation runs smoothly. 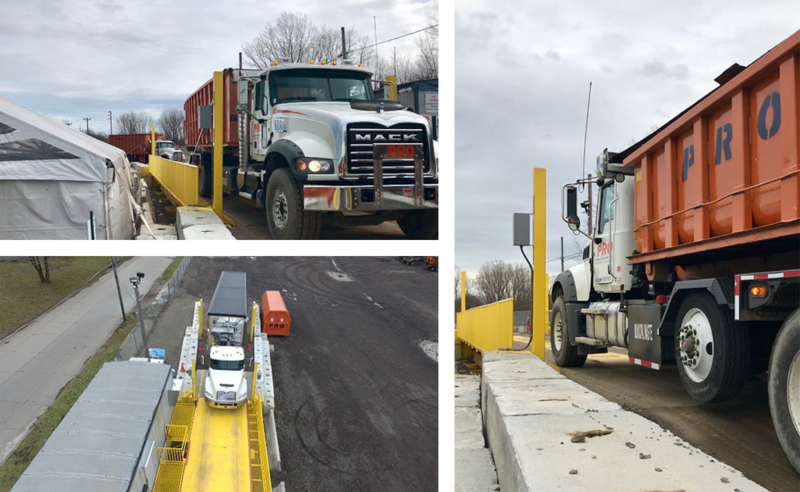 We know your time is sensitive, which is why we carefully planned out drop-off procedures so you can be in and out of the erie transfer station as fast as possible. 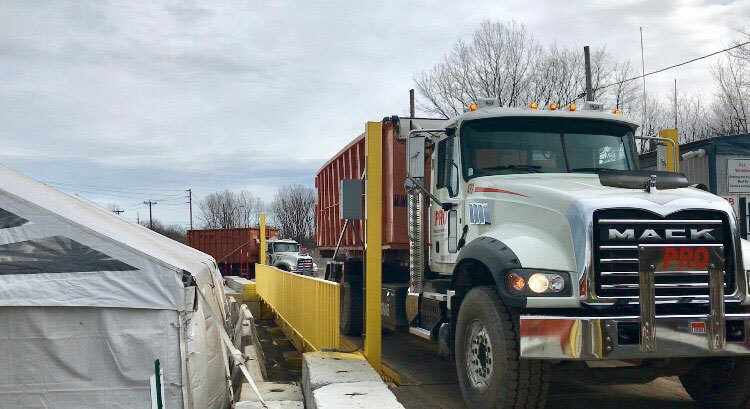 Contact Pro Waste Services for your next roll-off container.